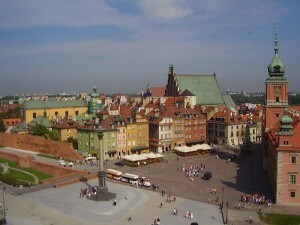 Warsaw is a beautiful and interesting city with a lot of history. 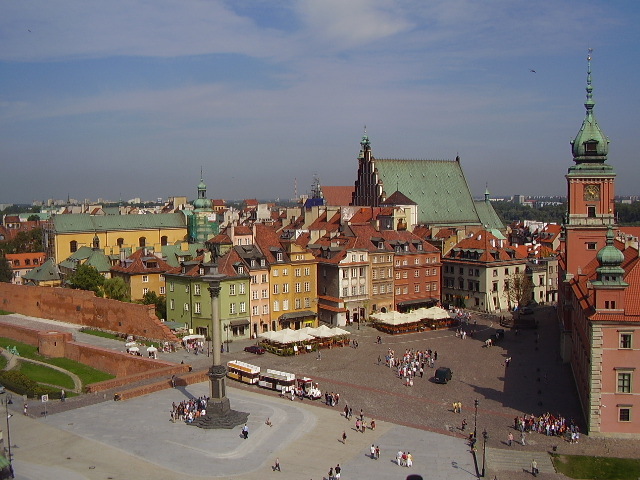 Old Town – the place of Royal Castle, Market Square and beautiful Renaissance and Gothic tenement houses dating back even to the 13th century. Signed into the UNESCO list. Palace of Culture and Science – a symbol of communism, the tallest building in Warsaw, a gift from the Soviet Union to Poland, built in 1955. 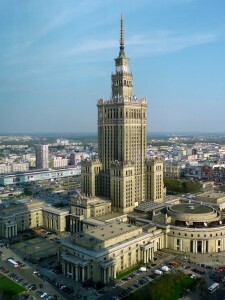 One of the main tourist attractions is a terrace on the 30th floor, at 114 metres, with a panoramic view of the city. 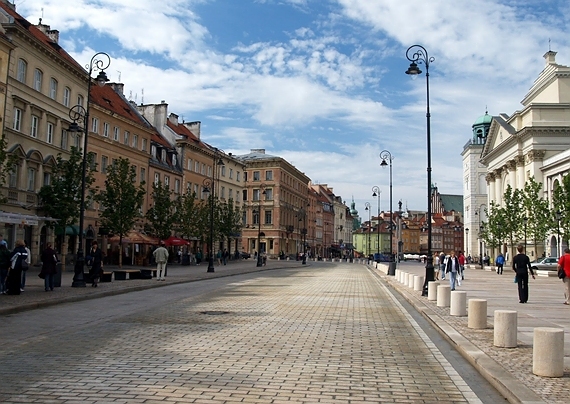 Krakowskie Przedmieście Street – the most tourist street with aristocratic palaces, historic churches, Warsaw University, Presidential Palace and Chopin apartments. 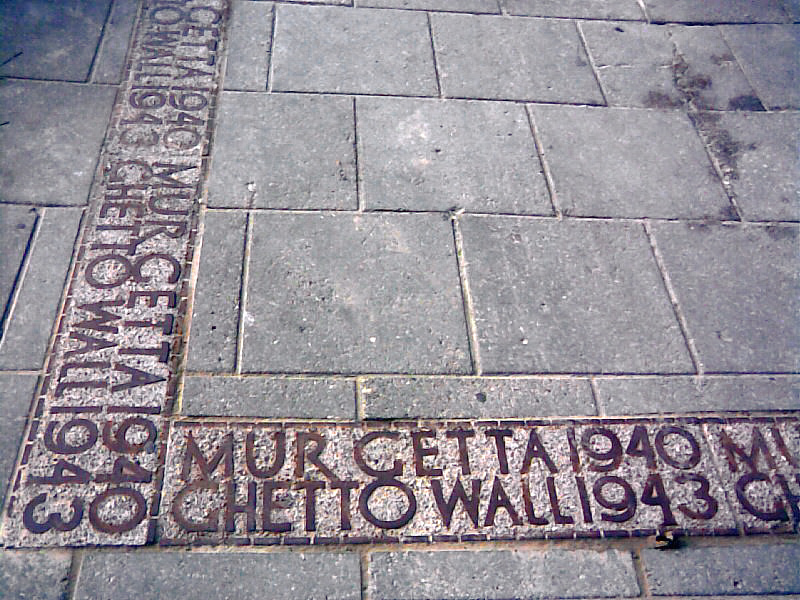 Jewish Ghetto – the biggest ghetto created by the Nazis in Europe during World War II. 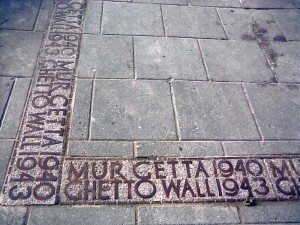 It was almost totally smashed into the ground but we still can find a few original buildings which survived the Ghetto Uprising in 1943. Royal Baths Park – definitely the most beautiful park in Warsaw with Palace on the Water – a summer residence of the last Polish king from the 18th century. Full of peacocks and squirrels and beautiful plants. 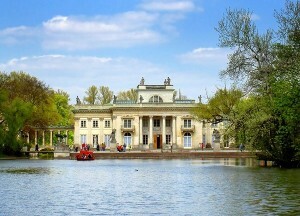 famous for Chopin monument, where every Sunday you can attend a beautiful piano concert.